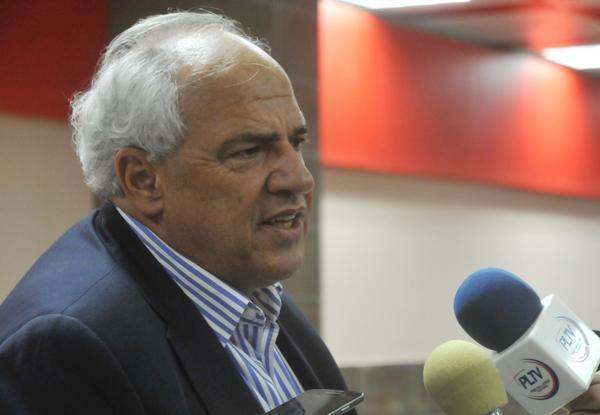 The Secretary General of the Union of South American Nations (UNASUR) and former Colombian President Ernesto Samper is attending a forum underway in Havana on the legacy of Cuban National Hero Jose Marti. Over 600 researchers and academics from 45 countries are attending the forum, which was sponsored by the United Nations Science and Culture Organization (UNESCO) and it is part of a world program to mark the 163rd birthday of the Cuban National Hero. The Conference aims at promoting plural debate by all good-will persons from around the world and their sharing of concerns and ideas on the current global crisis and the dangers posed on the future of humankind. In statements to reporters, Ernesto Samper stressed the importance of the forum in the current times and recalling Marti, he said: He was a great thinker to whom we must always resort to, not like a saint, but as an example to imitate in all moments.